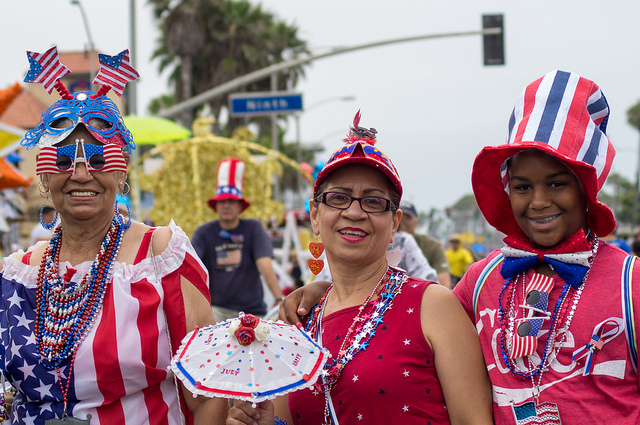 The Fourth of July is a cherished celebration across our country. But in the Orange County city of Huntington Beach, it’s even more important. The holiday helped make the town what it is today. Sometimes a thing so special needs to be approached slowly, in small steps that get closer over time.